Hey skiers and riders! We’re so excited you’ve decided on a trip to Keystone. We want to make sure you’re able to spend as much time skiing and boarding as possible, so here are 4 easy Travel Tips to maximize your time on the mountain! The best way to save time is to avoid long ticket lines. How do you do that? Purchase your lift tickets in advance. The new EpicDay system is super easy to use and it’s available online and on your phone. If you purchase at least seven days in advance, you’re guaranteed the lowest price AND your pass will be shipped to you. That means you can head straight to the lift when you get to Keystone. Once you have your EpicDay Lift Ticket you can add more days online or via mobile, so you can keep going straight to the lift. You’ll never stand in a ticket line again! So… Tip #1 – Use EpicDay! It’s cheaper, easier, and it will give you more time on the mountain. Another step that can be time consuming is getting gear. Tip #2 – Rent Gear Before Your Trip! Rent online and Keystone Sports will be ready for you when you get to the resort. No hassles, less time waiting, and you can save up to 20% on ski and snowboard rentals! When you stay at Keystone you get to Play for FREE! This includes free ice rink admission and 20% off skate rentals, free Nordic trail admission, a free yoga or fitness class, kids 12 and under ski and ride free, free Kidtopia events, and free Night Ski on the day of your arrival! 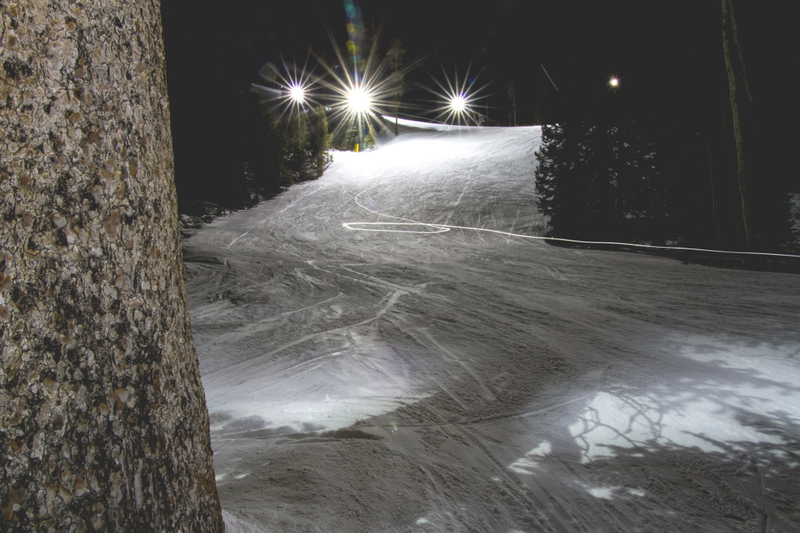 Tip #3 – Play for FREE and Night Ski! That way you can get a few turns in the night you get to Keystone. You may not want to take a break from skiing and boarding, but refueling is necessary. 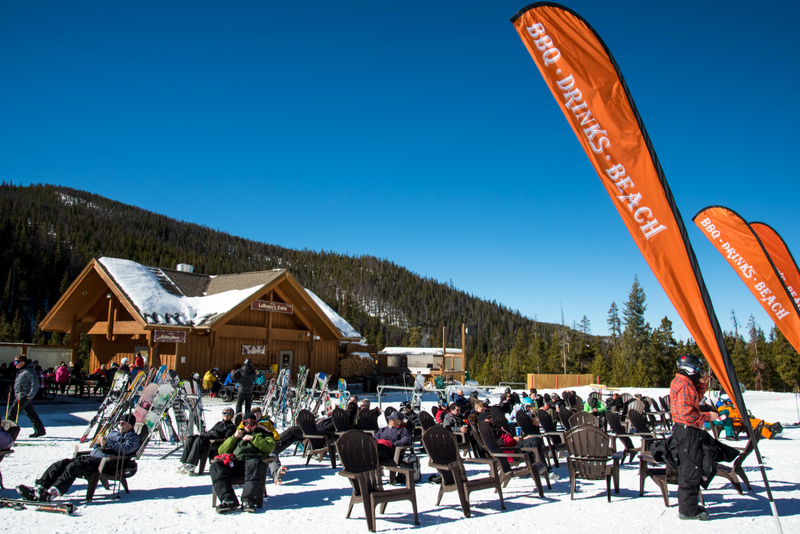 Take advantage of our Food Court style options to get quality eats and then get back on the mountain in no time! Tip #4 – Dine on the Mountain at a Quick Serve Outlet! If your belly’s grumbling while you’re on Dercum Mountain, stop into Summit House to grab a bite to eat. With its wide variety of menu options, there’s something for everyone at Summit House. If you’re in the Mountain House village check out the Mountain House Lodge (food court is on the second floor) and enjoy fresh salads, hotdogs, pizza, burgers, and sandwiches. On North Peak, Timber Ridge is the perfect place to sit, relax, and enjoy an array of higher end cafeteria options. Or head to the best BBQ smoke house and the best beach on the mountain. Labonte’s Smokehouse has a beach, live music, beautiful views, and BBQ! Use EpicDay for your lift tickets, rent gear online, ski at night, and grab quick, quality food on the mountain! 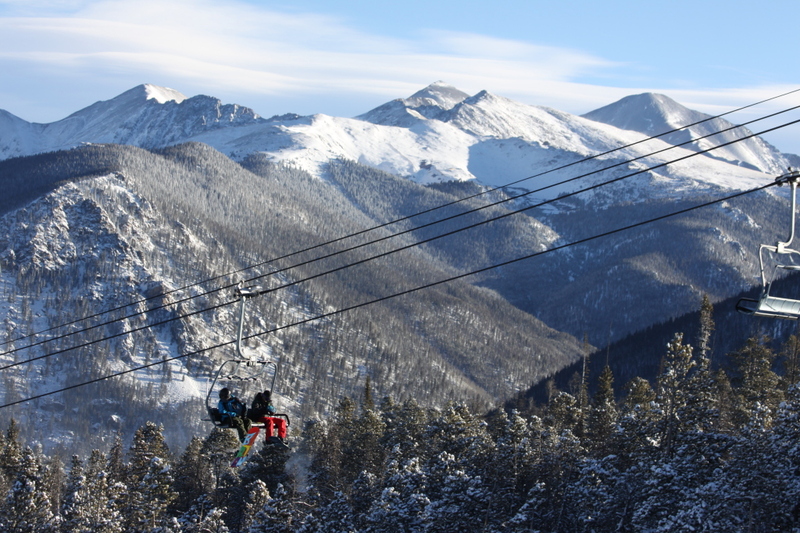 4 easy ways to get you on the mountain as much as possible during your visit to Keystone!